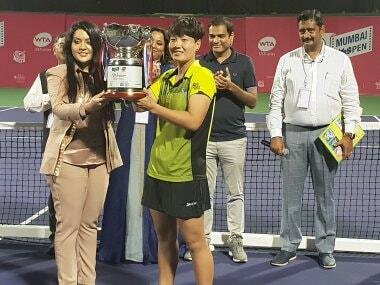 Luksika Kumkhum received $20,000 for her triumph, besides bagging 160 WTA points, while Irina Khromacheva picked up the $11,000 cheque and 95 WTA points. 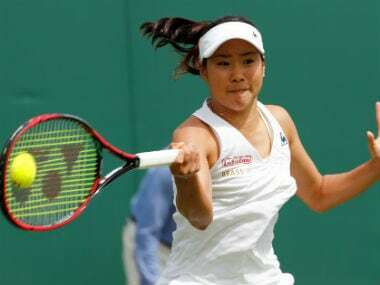 Zheng has two singles and three doubles WTA titles to her credit, while Jakupovic has two WTA doubles titles. 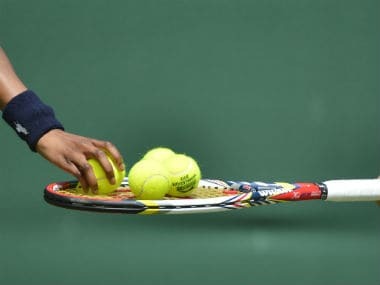 Aryna Sabalenka won her maiden WTA title at the Mumbai Open. Her power game and determined approach make her one of the rising star to watch out for. 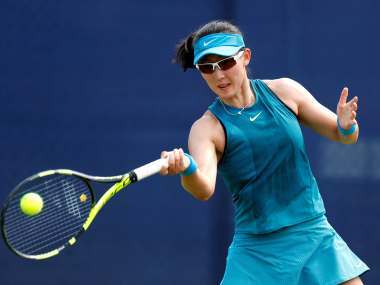 Dalila Jakupovic set herself up in line for a double crown at Mumbai Open by rallying from a set down to overcome her higher-ranked opponent Sabina Sharipova. 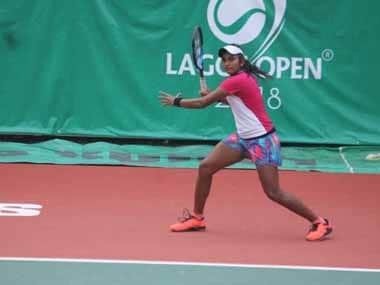 The quarter-final appearance at the Mumbai Open and victories over players ranked higher than her are a timely, much-needed boost for Ankita Raina. 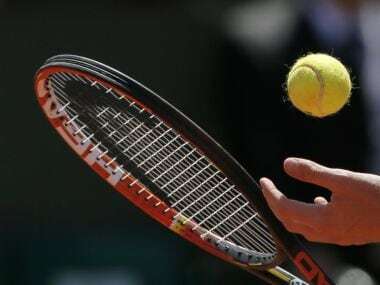 An erratic Rutuja Bhosale, blowing hot and cold, went down in straight sets to higher-ranked Israeli opponent and qualifier Deniz Khazaniuk in the singles first round of the $125,000 L&T Mumbai Open in Mumbai on Tuesday as the Indian challenge dwindled in the WTA event.